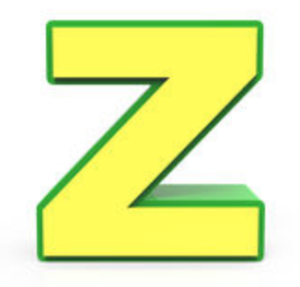 It’s Letter Z Time! Where has this year gone?? We are finishing up the year with a GREAT sale! The year end clearance continues – but we’ve added items that start with a Z! Zippers, Zauberballs and more – Click the Z to read this week’s newsletter with all of the details – as well as a list of all the great new upcoming classes!